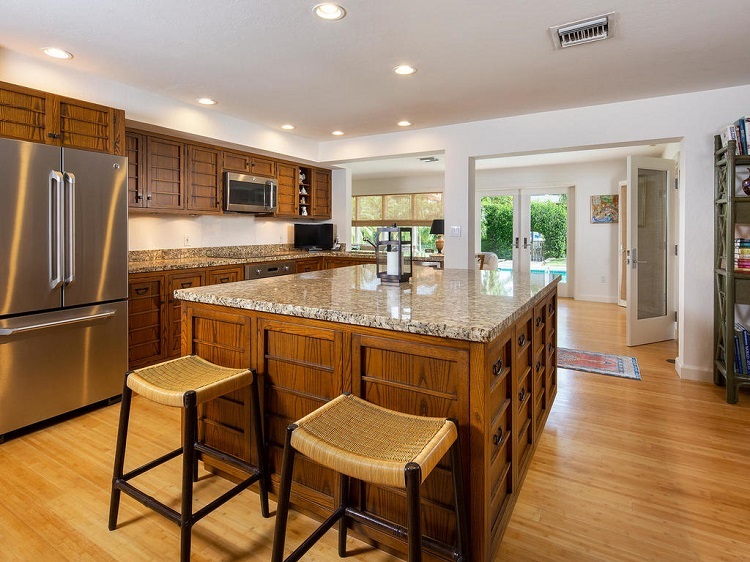 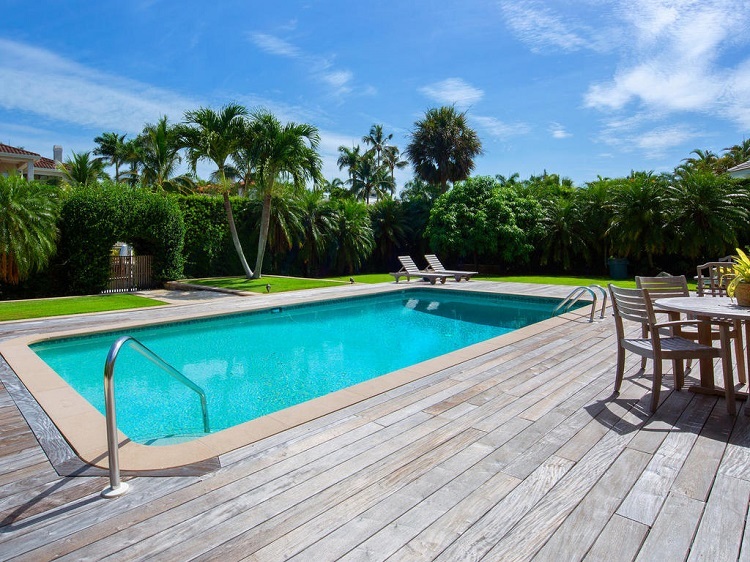 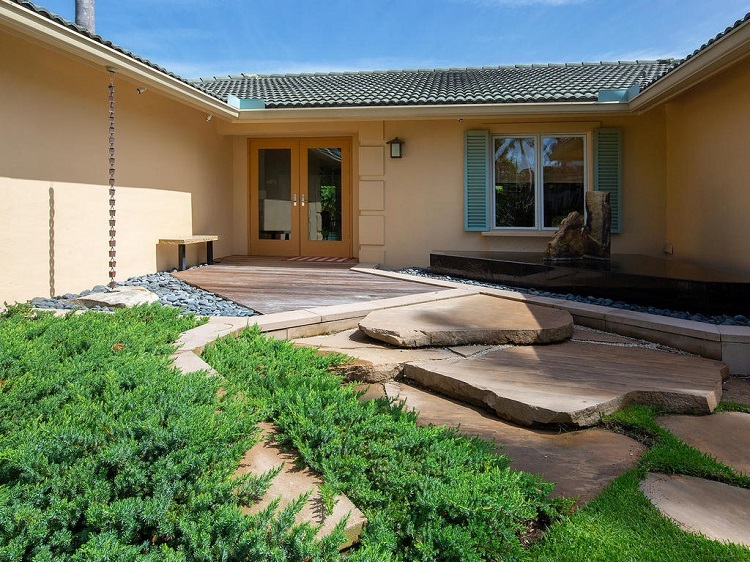 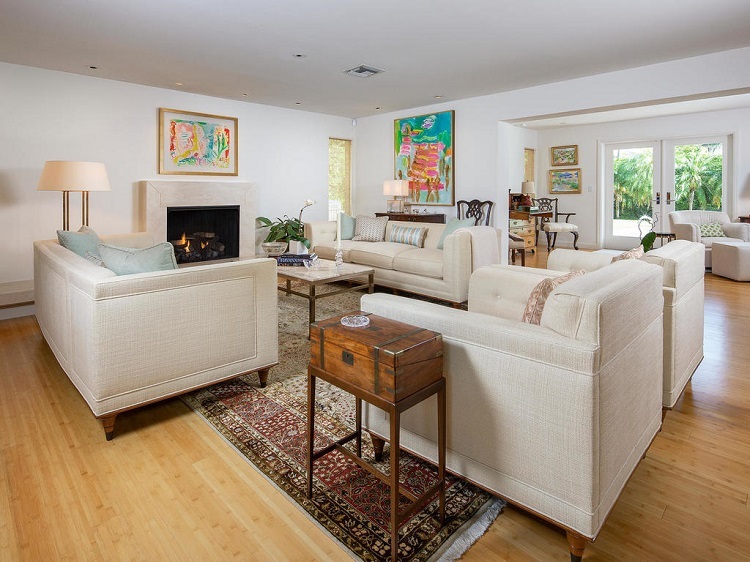 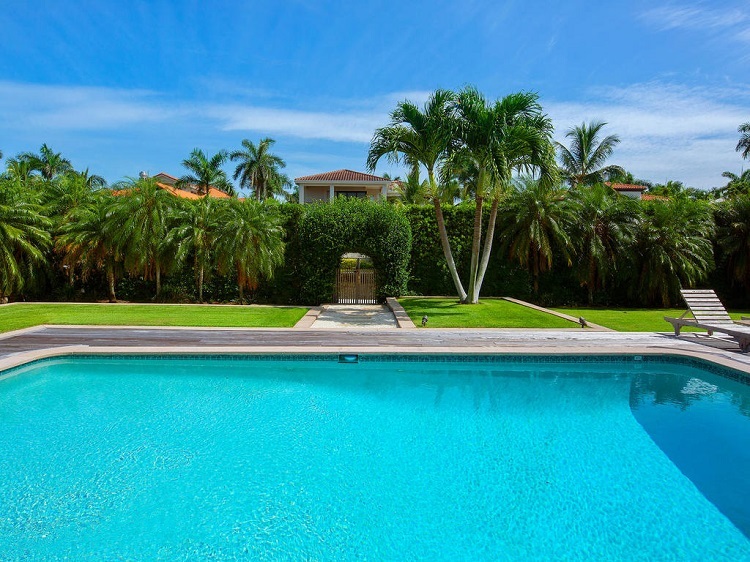 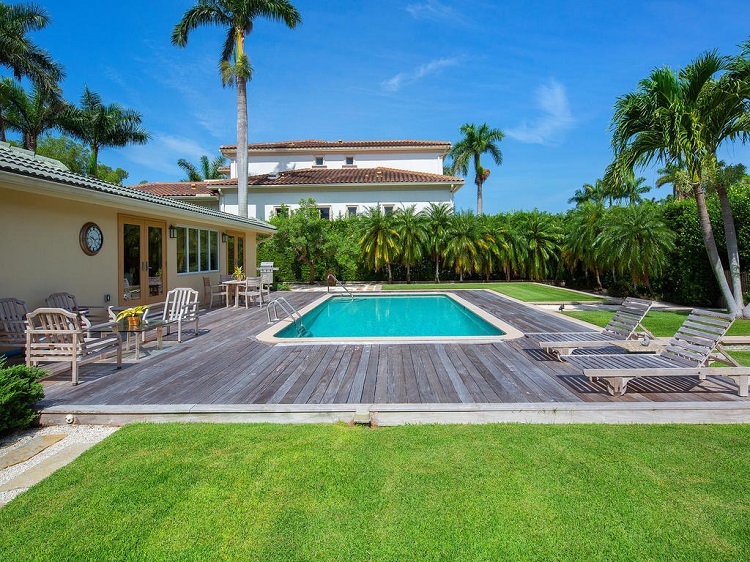 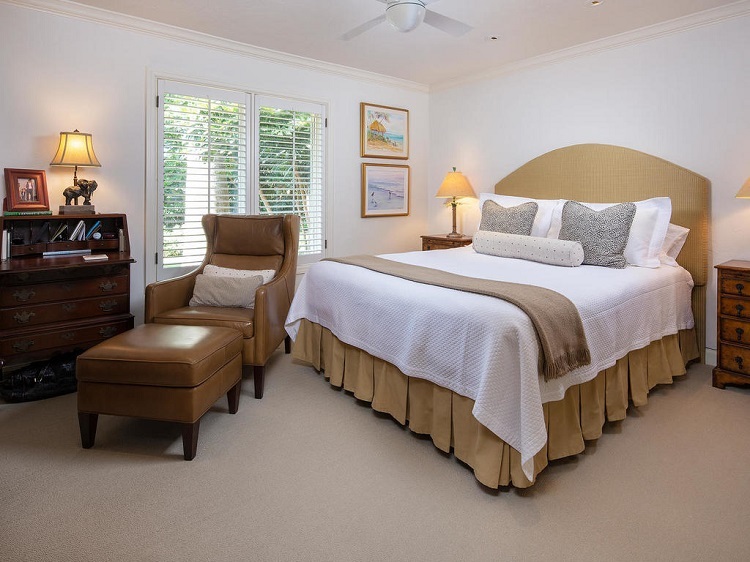 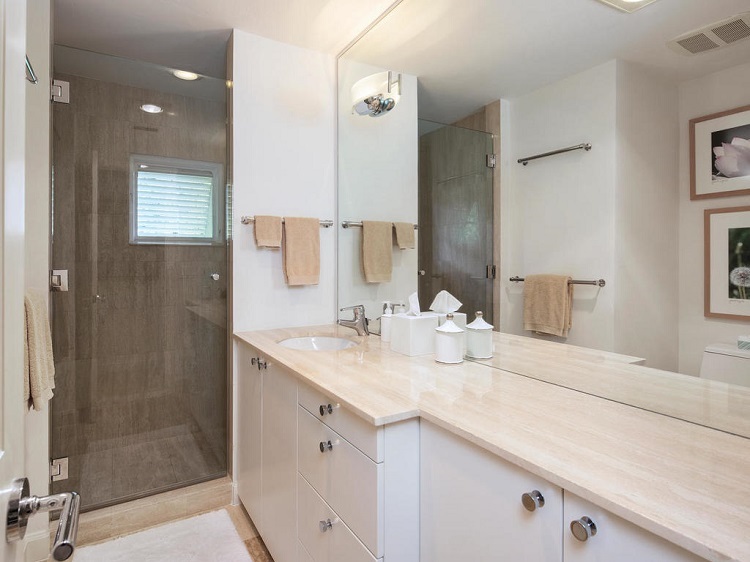 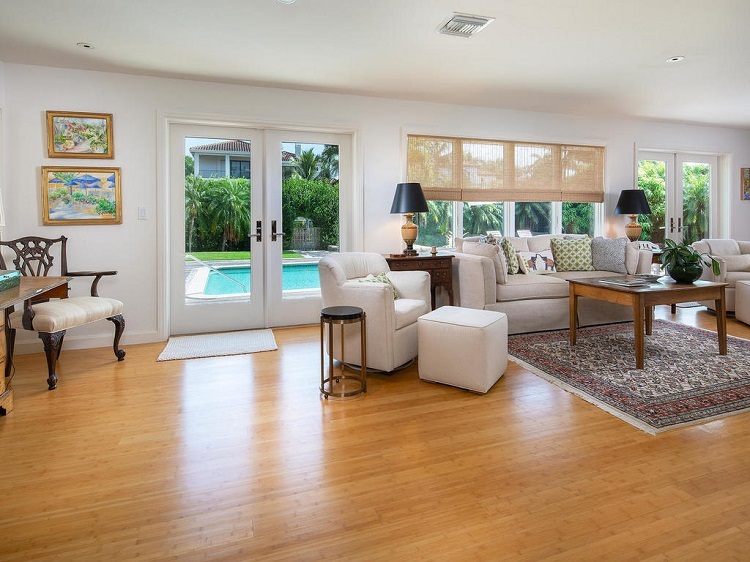 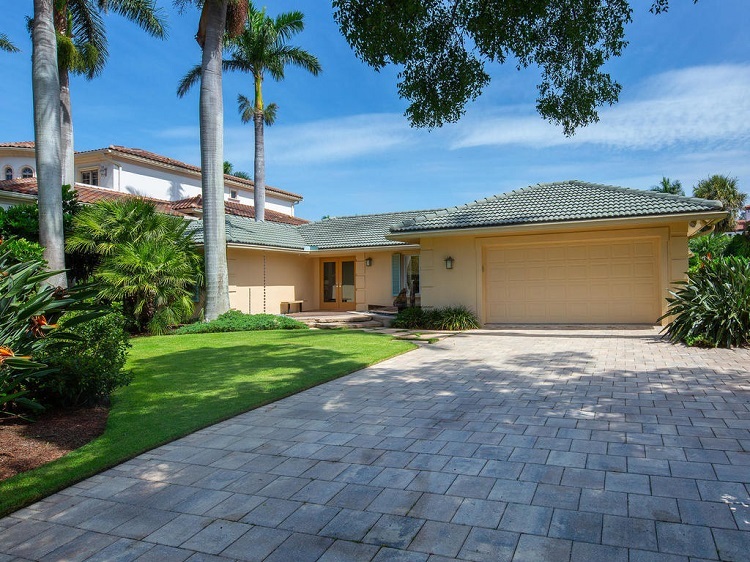 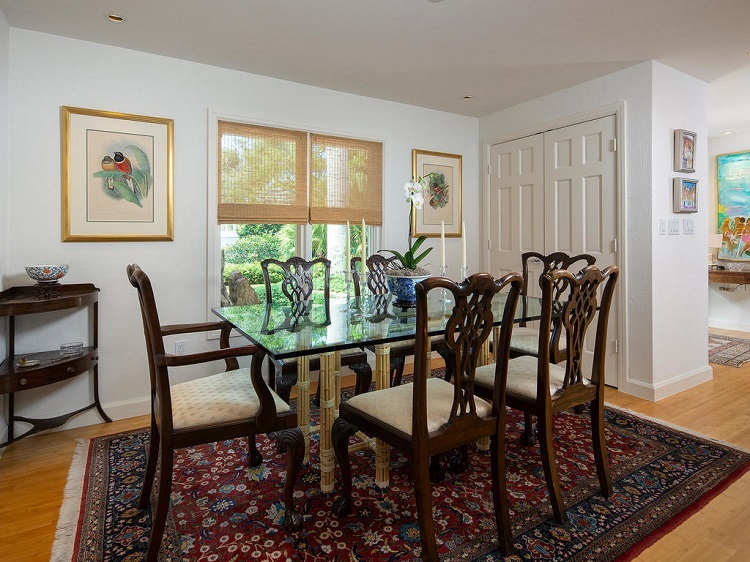 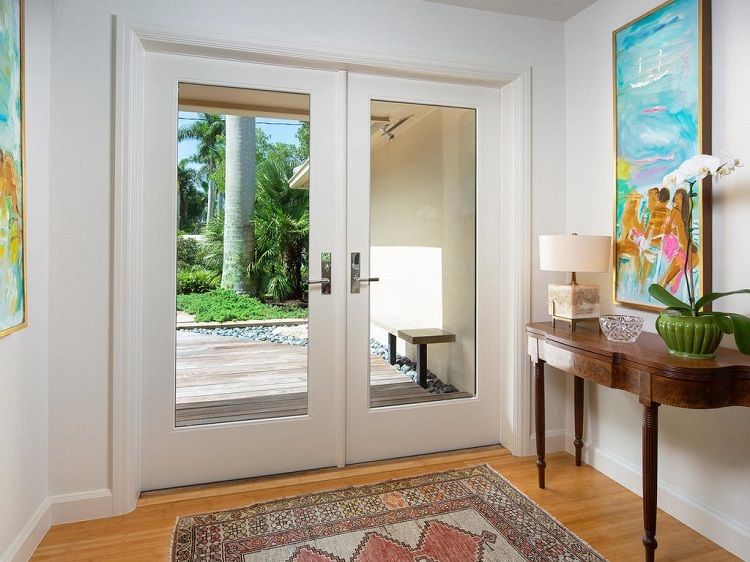 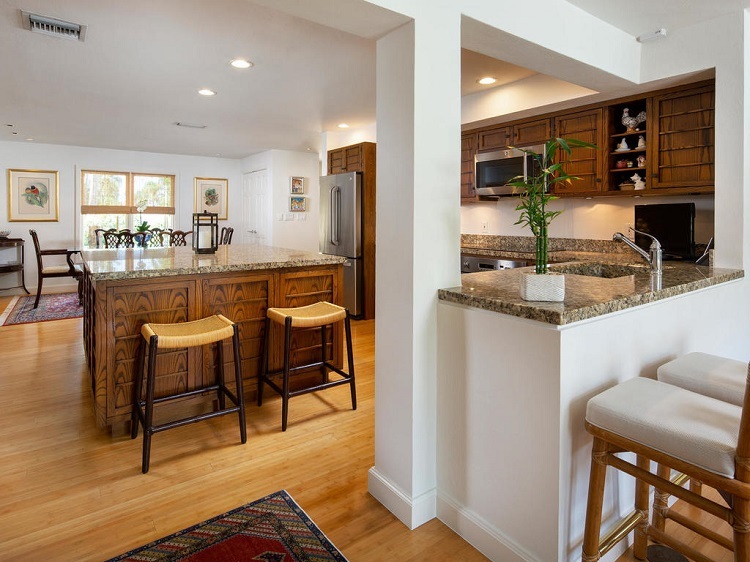 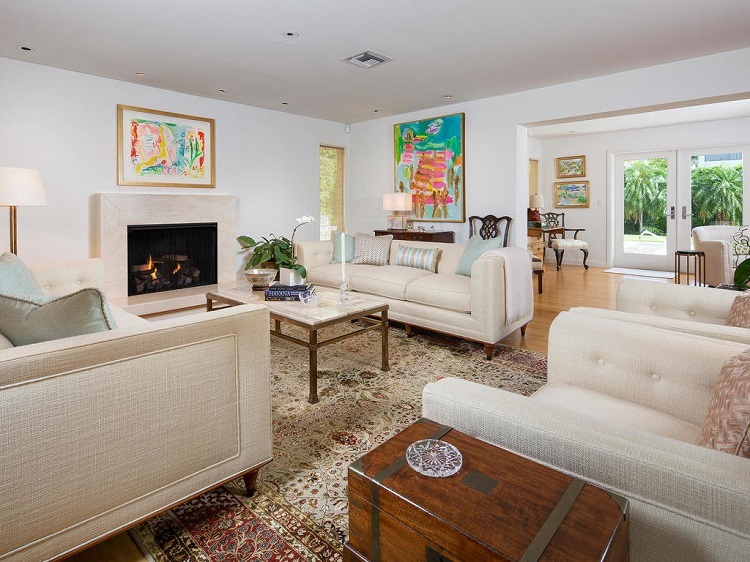 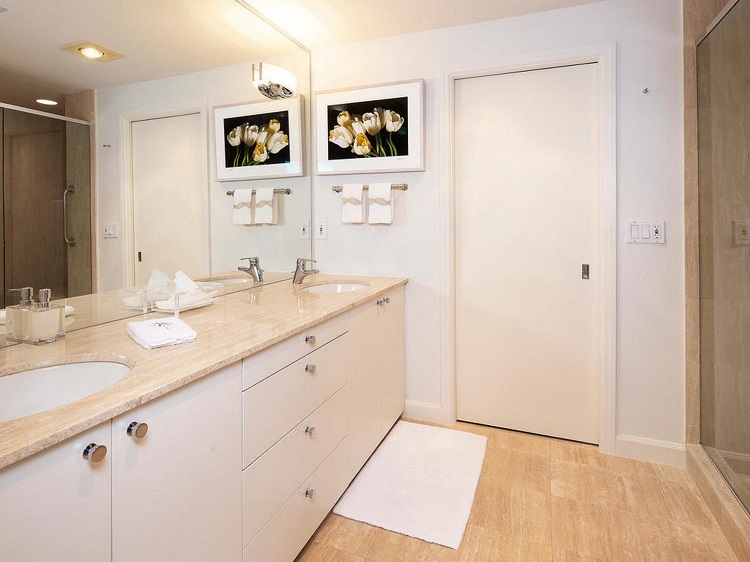 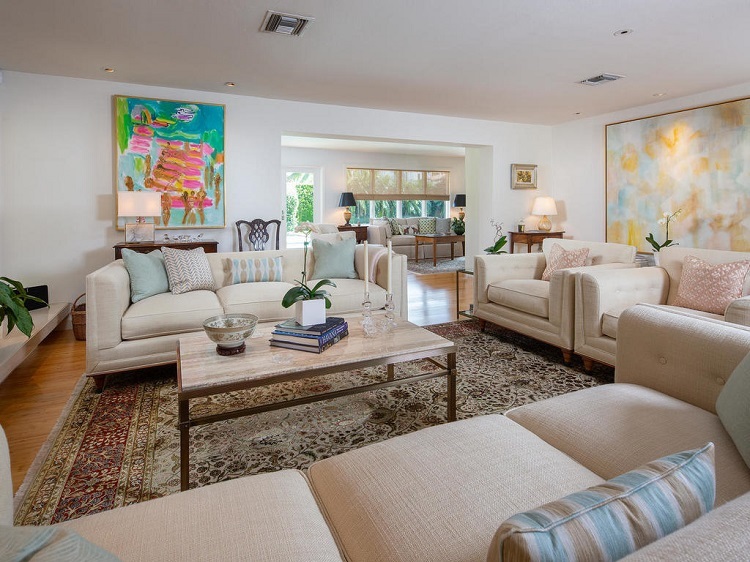 Extensively remodeled Old Florida home with a zen garden influence both inside and out. 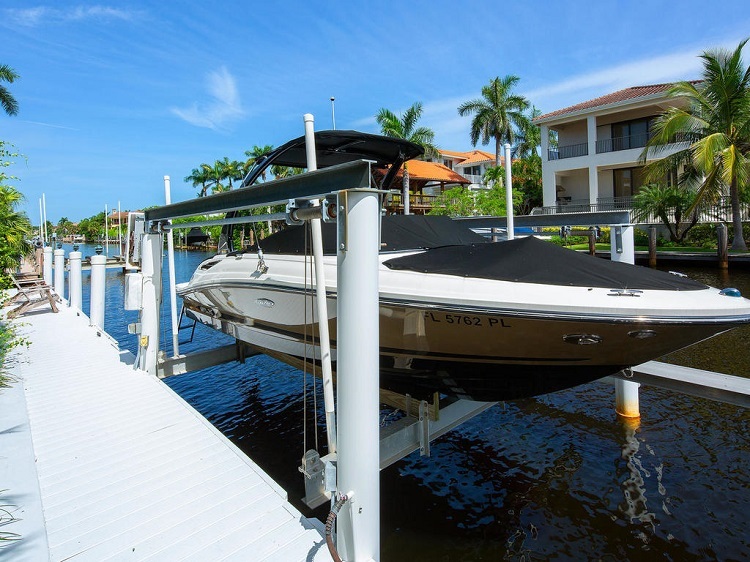 Located on the idyllic tree-canopied 18th Avenue South in Aqualane Shores and Duck Channel, includes dock and boat lift. 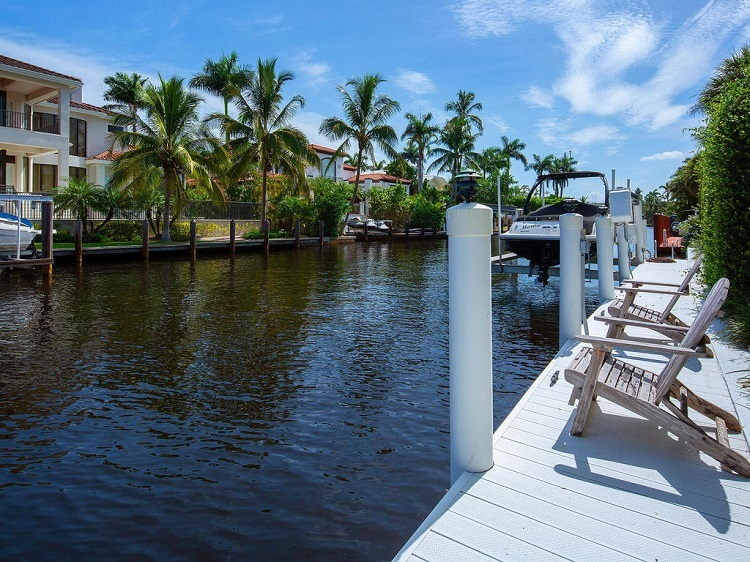 With two bedrooms and two baths, enjoy features including bamboo flooring, updated kitchen and bathrooms, or transform this perfect Aqualane Shores .32-acre homesite into your new construction masterpiece. 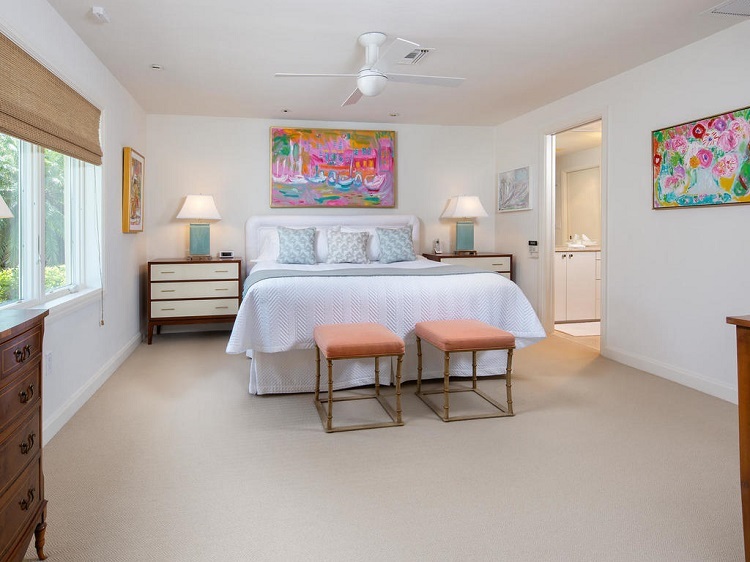 The Gulf of Mexico is minutes away by boat or a brief walk down the street, and the shops and restaurants on Third Street are also a short walk away. 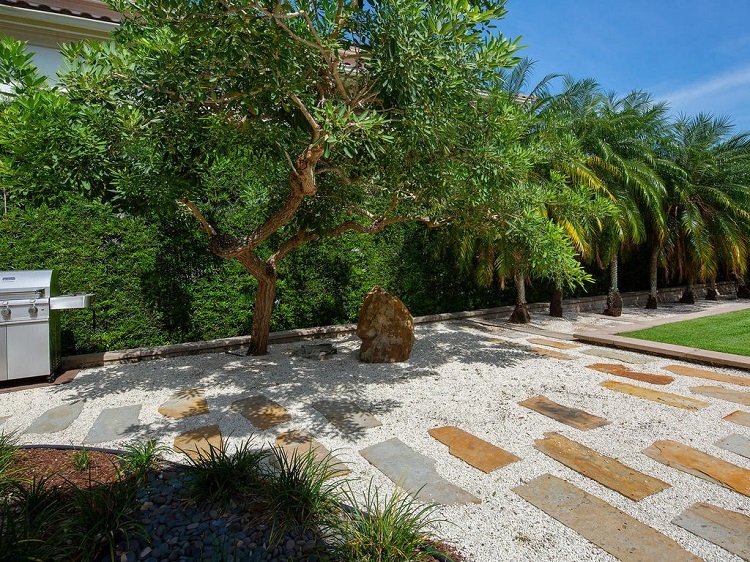 The unique, expansive private backyard is a must-see, and the property affords adequate room to add another bedroom and bath if desired. 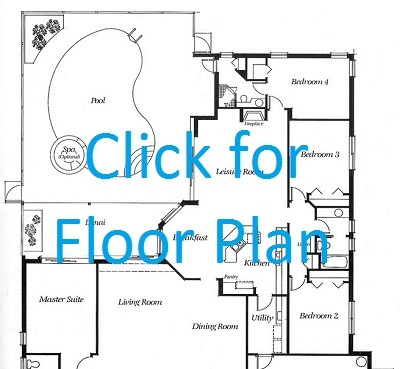 MLS# 218045562.